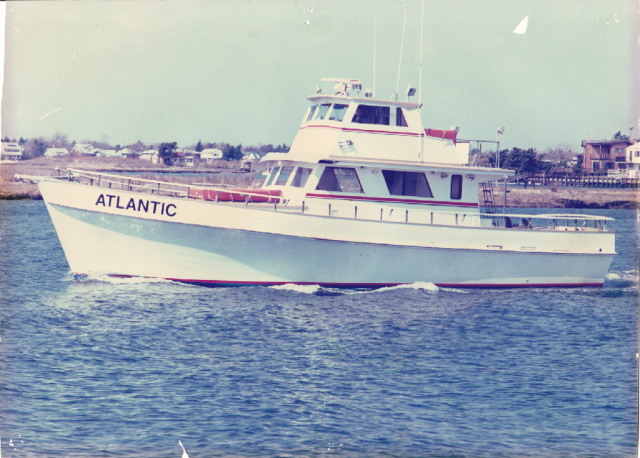 Versatility is the name of the game for the 55ft Atlantic. Whether it’s a Moonlight or corporate cruise in the bays or an offshore excursion battling Giant tuna in one of Atlantic’s four custom fighting chairs, there is not nautical wish that can’t be granted. The Atlantic offers a spacious cabin with dinette seating and top of the line facilities. Capt. 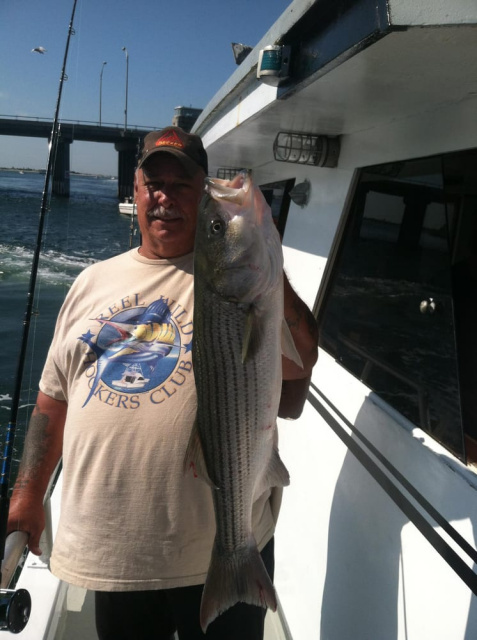 Rick Rydberg has been fishing these waters most of his life. all year, so don’t hesitate to call Capt. Rick if you want to have a fun day on the water in any season. 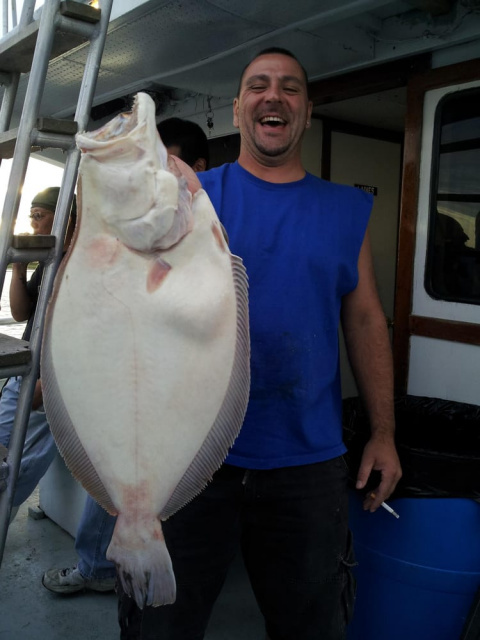 All bait, tackle and ice are of course free as is parking.